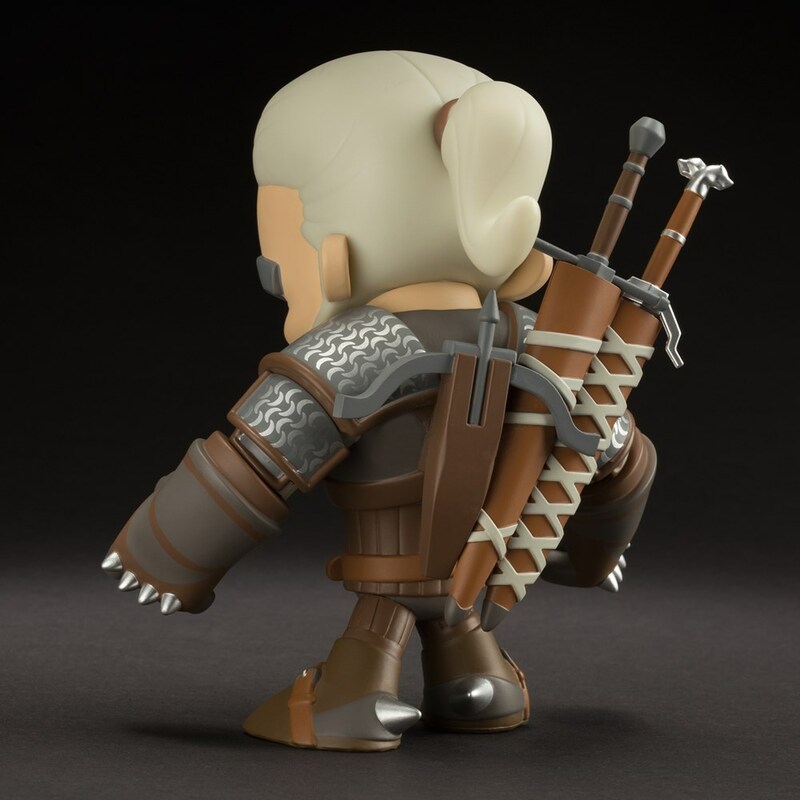 The Witcher 3 would be getting an officially licensed vinyl figure for its lead character several month ago, Geralt of Rivia. 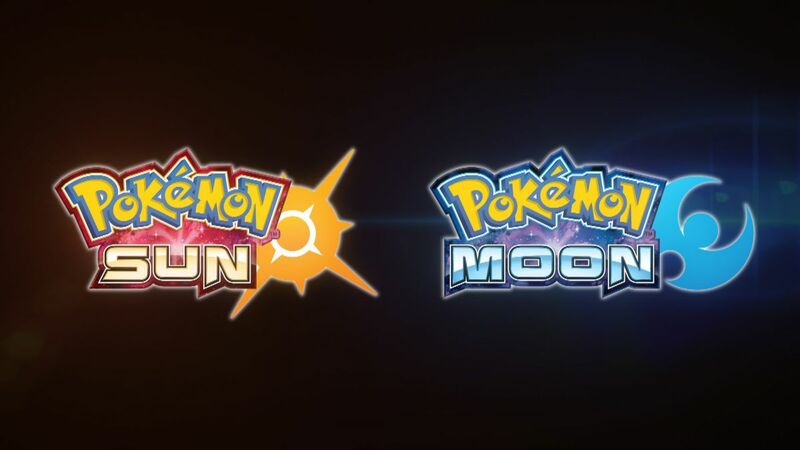 News on that has been pretty quiet since then, but today, Jinx announced that the figure would begin shipping starting on July 8. The figure will be 6.7″ tall and 6.3″ wide, will have multiple points of articulation, and have removable silver and steel swords. Plus, Geralt’s incredibly furrowed brow, but sadly, you won’t be to change his hairstyle into something ridiculous. Right now, you can pre-order the Witcher 3 figure for $29.99, which will probably be the price for the figure when (or if) it comes to stores as well. That may seem like a bit much, but when you consider how great the character is, it’s worth it.